Snowshoe posted this SNOW WHALE from yesterday. Click to Enlarge! Nearly 6″ of SNOW FELL in the Region. See Where! Lots of Photos to Share! According to CoCoRaHs reporters, the North Carolina mountains saw anywhere from 0.57″ to 0.59″ of precip overnight and the cold temps turned that to anywhere from a TRACE of snow to 1″ atop Beech Mountain and Sugar. 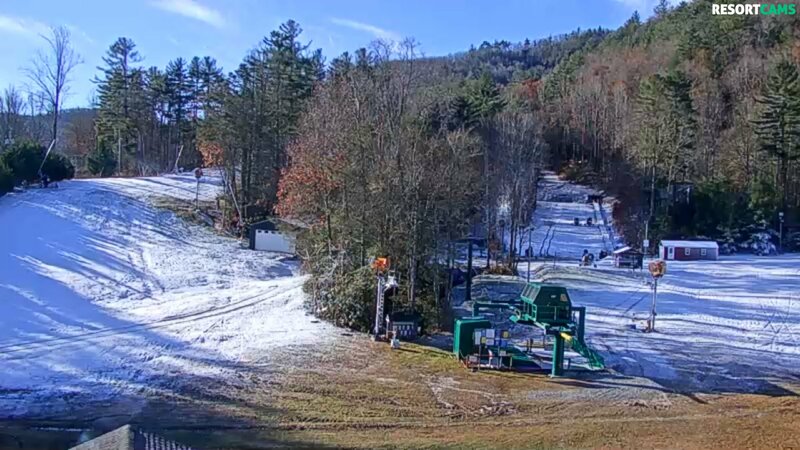 Cataloochee saw about 0.5″ of snow and they are back open today and looking great. 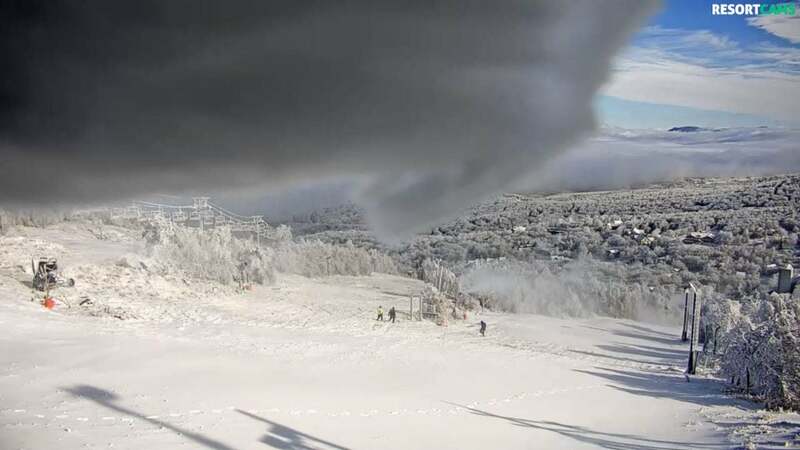 Beech Mountain’s new, 1080p camera is getting the best images it can, despite being covered by natural and manmade snow this morning. The usual snow-prone West Virginia mountains around Snowshoe, Canaan and Timberline saw 3.4-3.5″ of snow taking Snowshoe to 9.5″ on the “season” even though the season hasn’t really begun there. Where Did the MOST Snow Fall? How about Wisp Resort in gorgeous Garrett County, Maryland. They saw nearly 6″ of new snow. The wintry mix started at approximately 7:00am in Garrett County and by 2:00pm had turned to snow. By 7:30pm, there is 3″ of accumulation on the ground with another 3″ to 5″ forecast into the morning. Check out our live webcam to see the white stuff return to the mountain. According to CoCoRaHs reporters in Garrett County, Maryland, the area saw 6.5″ of snow in Accident, MD; and 5-6″ around the ski area at Wisp. That takes them to 6.9″ on the season. They are NOT making snow this morning despite the 25° temps. I heard from Lori on Thursday and they are looking to add another camera. 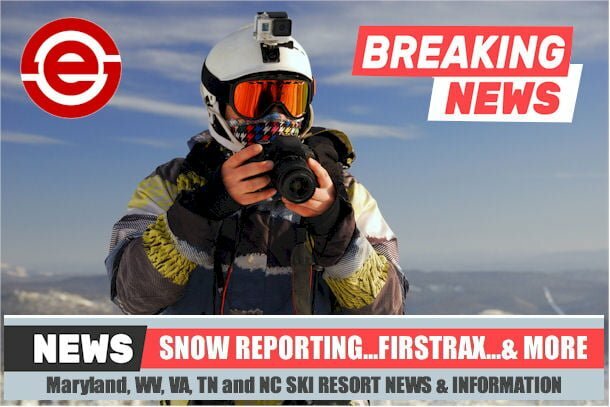 I am considering bringing on another person to our SkiSoutheast staff to assist me in posting the morning snow reports as well as updating this FirsTrax news each morning of the season. Joe Stevens, Brad Panovich, David McCue and myself will be bringing you all the latest and greatest all season long and we also have the newest member of our contributing team in Kelly Melang. Other members of our company team will be assisting periodically during the season as needed. 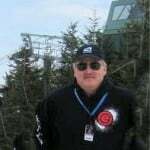 However, at this time I am considering added a daily contributor of there is a “good fit” out there in SkiSoutheast-land. 33° Ober Gatlinburg – picked up about one-half inch of snow and made some snow as well. They are hosting their “Back in Blue Rail Jam” from 6pm-10pm tonight. Tubing opens tomorrow and skiing will crank up soon. Getting ready for tonight at Ober. 19° Beech Mountain – They are creating such a WHITE OUT of snowmaking that both LIVE CAMS are blocked with snow and ice. They also received 1″ of snow overnight and now 2″ on the season. Opening date information is coming soon. 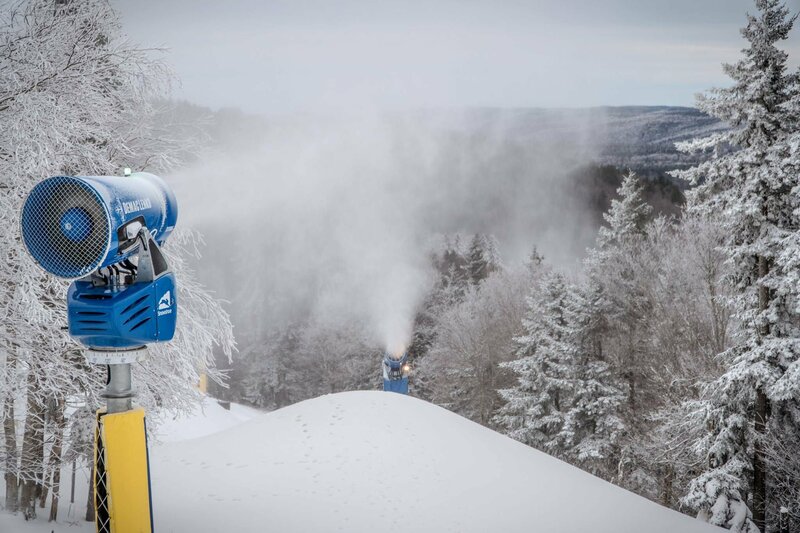 21° Canaan Valley Resort – they saw 3.4″ of SNOW over the last 24 hours and now have seen 7.2″ of snow on the season…AND they are making snow. 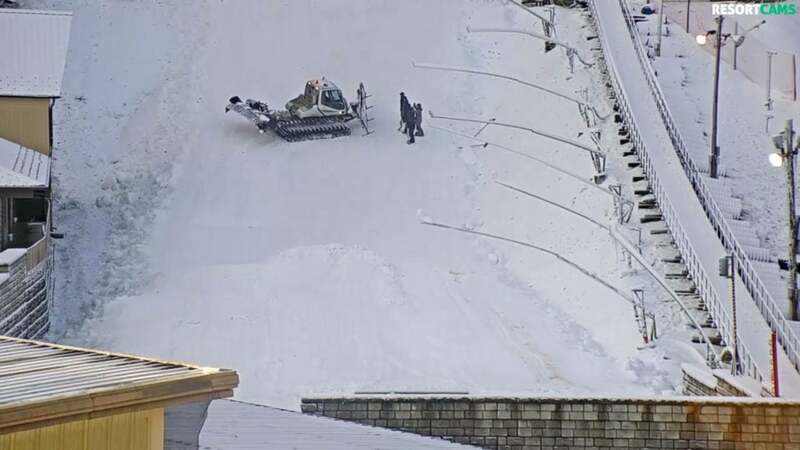 They will operate snow tubing for Thanksgiving and plan to open December 15th. 32° Bryce Resort – They made snow yesterday but this morning the temps are slightly too warm. They did pick up about 1″ of snow over the last 24 hours or so. This pattern is looking awesome for them so far. 33° Massanutten Resort – They WOULD have made snow, however there are widespread power outages in Virginia and Massanutten Resort has a couple of buildings running with generators this morning. Obviously all of their webcams are down due to the power being out. 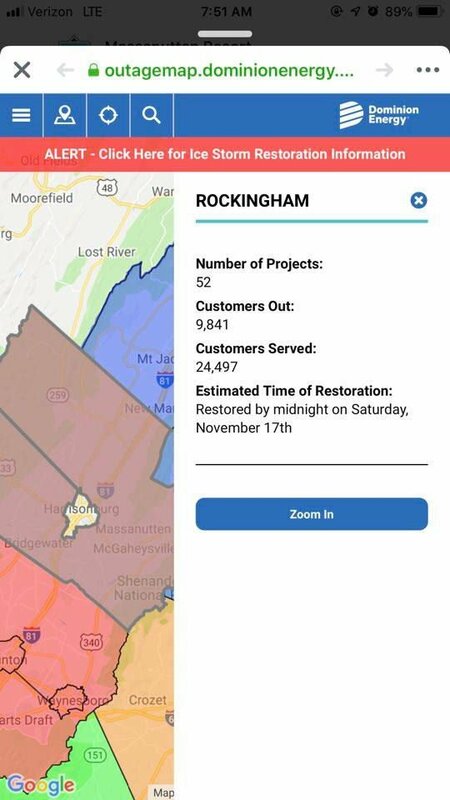 Sounds like they may not get power back until Saturday. They DID see about 1″ of snowfall as well. 30° Winterplace Resort – they too are dealing with a power outage. No snowmaking and no webcams today folks. 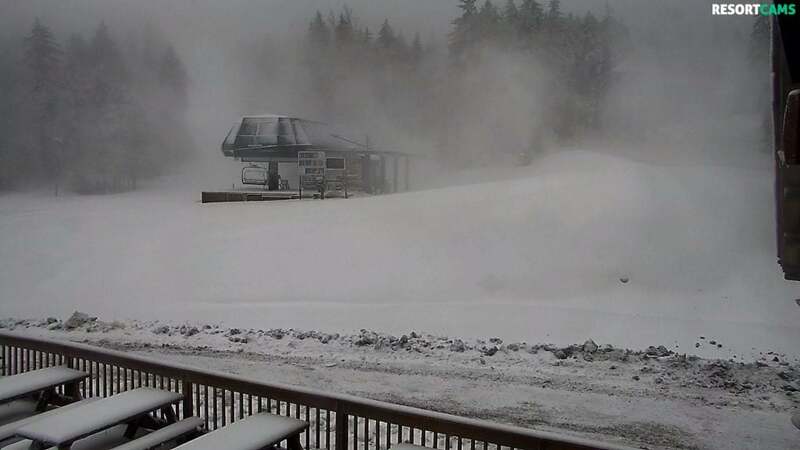 26° Wintergreen Resort – making snow and they saw a TRACE of new snow. 27° Omni Homestead – not making snow just yet. They open in early-to-mid December. They DID pick up just under an inch of snow. 23° Appalachian Ski Mountain – they are creating a WHITE OUT BLIZZARD on the LIVE CAM this morning. Making tons of snow and I would not be surprised to hear an update about their opening day being very soon. 28° Sapphire Valley – made some snow over the last 24 hours. 24° Wolf Ridge Resort – not sure what’s happening here. They did pick up their first snowfall of the season with about 0.5″ of snow. Not sure if they are making snow or what’s happening. They are not reporting anything on their website, etc. 17° Sugar Mountain – is back open with great snowmaking temps overnight and this morning. They’ll operate with 5 slopes and trails. They also saw 1″ of new snow and already 1.6″ on the season. Day session only today. Next articleAppalachian Ski Mountain Opens Today at 9am!